Welcome to Worthy, where you can sell your Jaeger watch easily and get the money you deserve in just a couple of days. We host one of America’s largest network of luxury watch buyers on our signature online auction platform. Allow us to appraise, photograph and present your watch to these professional buyers and get you the highest market value for your timepiece. Since we conduct our auctions on an online platform, the whole process is fast, easy and convenient. You won’t even have to leave the comfort of your home to get the job done. Because every luxury watch is unique, we take great care to match your Jaeger watch with the appraiser most qualified to provide an accurate evaluation. 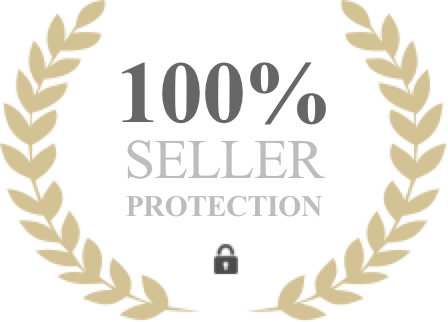 This allows us to carry out the auction process fairly and transparently for both the customer and the buyers, ultimately getting you the highest market price. At Worthy, we ensure that your watch stays 100% safe in our possession and in transit with our full insurance coverage. You can be rest assured that it will be fully protected as it travels to our headquarters and remains in our care until the final sale. Worthy has an excellent BBB rating and holds a Secondhand Dealer's License issued by the New York City Department of Consumer Affairs. You can feel confident about putting us in charge of selling your Jaeger. Tell us about your watch: Submit a description via our website or over the phone. All this requires is a basic description of your watch characteristics and a clear image. We’ll take care of the rest. Accept our initial trending market price: Based on your description, similar sales and the insight of interested buyers, we’ll prepare an trending market price for your Jaeger watch. Free shipping to our facilities: Print out the pre-paid FedEx shipping label that is attached to your trending market price and prepare your watch to be picked up by a courier. Preparation for Auction: Once your watch arrives at our headquarters, it will be evaluated, cleaned and professionally photographed. Auction: The Worthy Auction Platform will accept competing bids for your watch for up to 5 days. You will then be contacted by a Worthy representative with the highest bid for your timepiece. Once you accept the bid, the final sale will be handled by Worthy. All there is left for you to do is choose the payment method that is most comfortable for you and receive your money. Jaeger LeCoultre was established in Le Sentier Switzerland in 1833 by a member of the Family LeCoultre. Antoine LeCoultre, a self-learned watchmaker, invented a machine that made watch pinions. He also invented the first machine that was capable of measuring a micron, the Millionmetre. 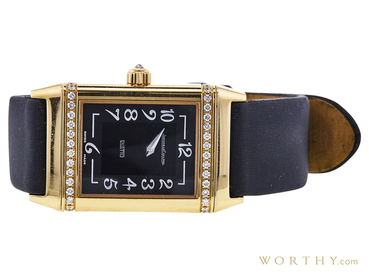 In 1903, Antoine’s grandson, Jacques-David LeCoultre agreed to collaborate with the French watchmaker Edward Jaeger. 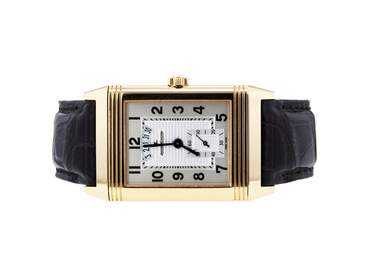 The result was a line of thin, luxury pocket watches, which were immediately acquired by Cartier. 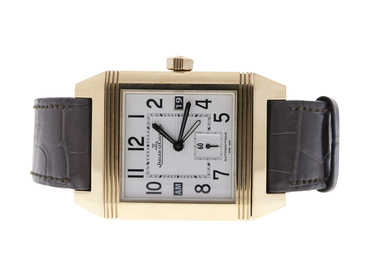 Thus, the Jaeger-LeCoultre company was established and would go on to produce some of the most precious, luxury watches ever made. Celebrities, athletes and fashion icons the world over choose to accessorize their outfits with high-end Jaeger LeCoultre watches. British Formula One driver Jenson Button has been seen wearing the Master Compressor Extreme LAB, Lisa Sednaoui is known to wear a Reverso Duetto Duo watch in pink gold and Ezra Miller has been spotted wearing a Master Grande Tradition Tourbillon watch. All of these traits will have a determining influence on the value of your Jaeger, in addition to its model and function. In addition, if your watch shows any damage, like scratches, dents or discoloration, the trending price may be affected. Ready to Sell a Jaeger timepiece? 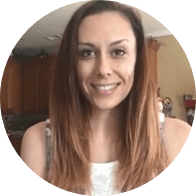 Read what our customers have to say about their experience selling watches and other luxury items at Worthy in our reviews section. Then submit your Jaeger for evaluation and get the cash you need in no time. With a name you can trust, there’s no need to keep searching.